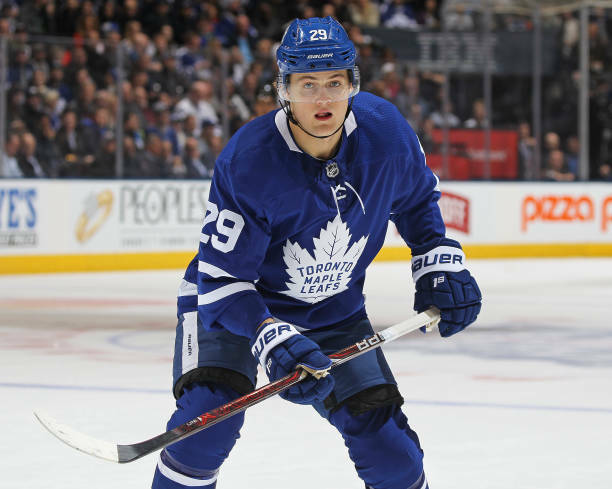 Would a team sign William Nylander to an offer sheet? This clause makes the task basically impossible with Nylander, who hasn’t wavered on his desire for a long-term deal. Let’s say you were willing to give him Leon Draisaitl’s AAV ($8.5 million) over the maximum term allowable (seven years). The total value of that contract would come in at $59.5 million, which when divided by five would be calculated as an $11.9-million offer to the player. Four first-round draft choices. Four! Even if you value Nylander highly, as many teams including the Leafs do, that’s an untenable number of non-lottery-protected picks to pay for anyone below the McDavid/Matthews/Laine stratosphere. Will the Columbus Blue Jackets trade Sergei Bobrovsky? Sportsnet: Nick Kypreos reports that two-time Vezina Trophy winner Sergei Bobrovsky has already drawn trade interest. Talk about a no-win situation for the Blue Jackets. Bobrovsky is a pending UFA who wants Carey Price money and has so far been unwilling to discuss an extension. He is also in possession of a full no-movement clause. Plus, goalies tend not to yield much value on the trade market as it is, and Columbus is a team trying to win now.